Ngakpa House raises funds for food, clothing, shelter, medicine and education for orphans, children and elders in the Himalayas. Despite the best of intentions, large scale relief efforts often overlook smaller but vital aspects of an endangered culture. Ngakpa House funds grass roots projects in the Himalayan Border lands which fall outside the borders of government aid programs. These projects have ranged from an orphanage, funding to rescue, educate and empower disabled girls and a school to pass on the artistic, cultural and spiritual treasures of Tibet. The beneficial influence of Tibetan Buddhism continues to unfold its blessings all over the world. Ngakpa House offers the opportunity to give back, to ensure that these traditions continue to flourish in their homeland and to ensure that rare Himalayan people and cultures continue to thrive. 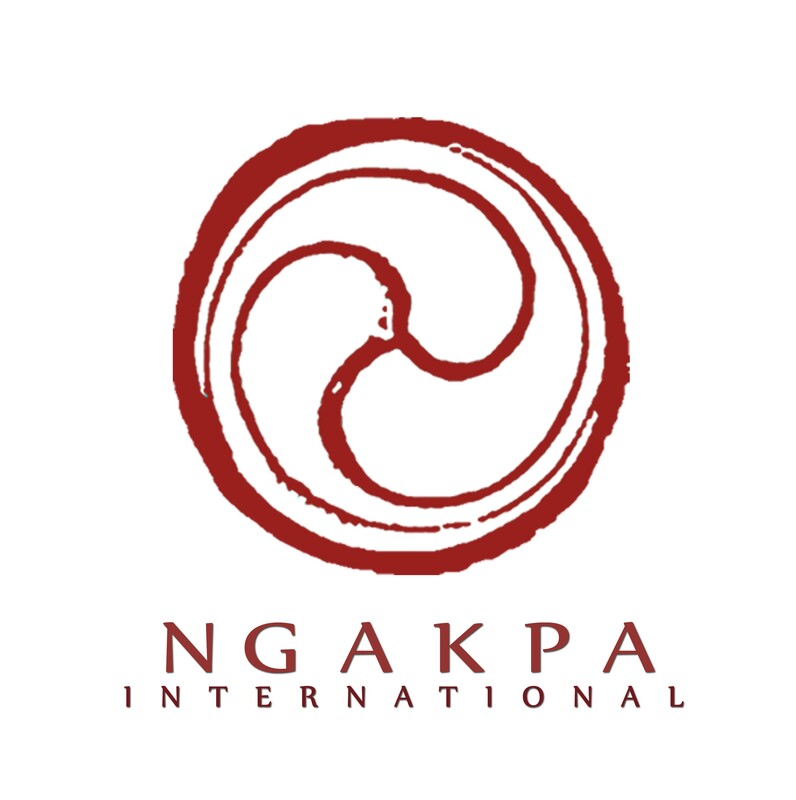 Ngakpa House is a charity project of Ngakpa International, a 501c3 non-profit organization for sustaining and sharing the spiritual heritage of the Buddhist Yogis of Tibet. Visit the Ngakpa House website.